Ambiente Blog • Smart prospects for the future. We haven’t looked into our crystal ball to find out what exactly the future of interior design holds. But we have asked trend researcher and ‘New Living’ expert Christiane Varga from the Zukunftsinstitut (Future Institute) Vienna. She knows that today’s dynamic lifestyles demand equally dynamic interior concepts – and that we want innovative products when we’re on the move to make our everyday lives that bit easier. Everything is getting smarter! Modern lifestyle concepts demand smart interiors and intelligent gadgets that make our everyday lives that bit easier. In furniture and interior design, the focus is increasingly on multifunctionality and technology. 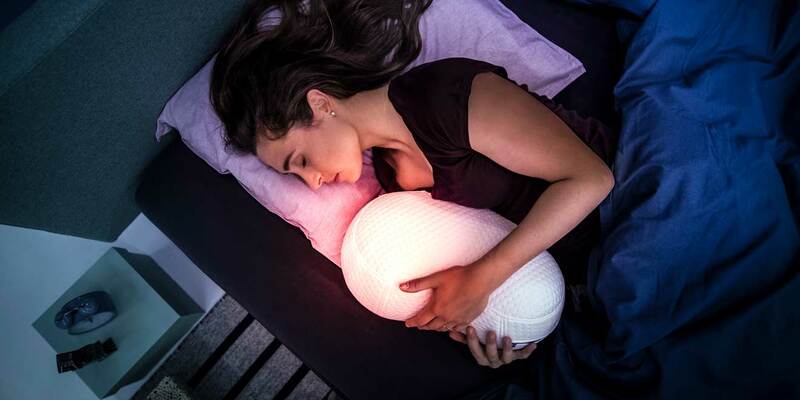 According to an article about the smart home revolution by the Zukunftsinstitut (Future Institute) Vienna, this is a trend that is getting ever stronger. We spoke to trend researcher Christiane Varga who has a particular interest in new lifestyles: “Furniture must change from being merely furnishings to being ‘lifestyle supporters’.” We’ve discovered that even a wooden spoon can now be a multifunctional object. Does this mean that the future of interior design has already started? 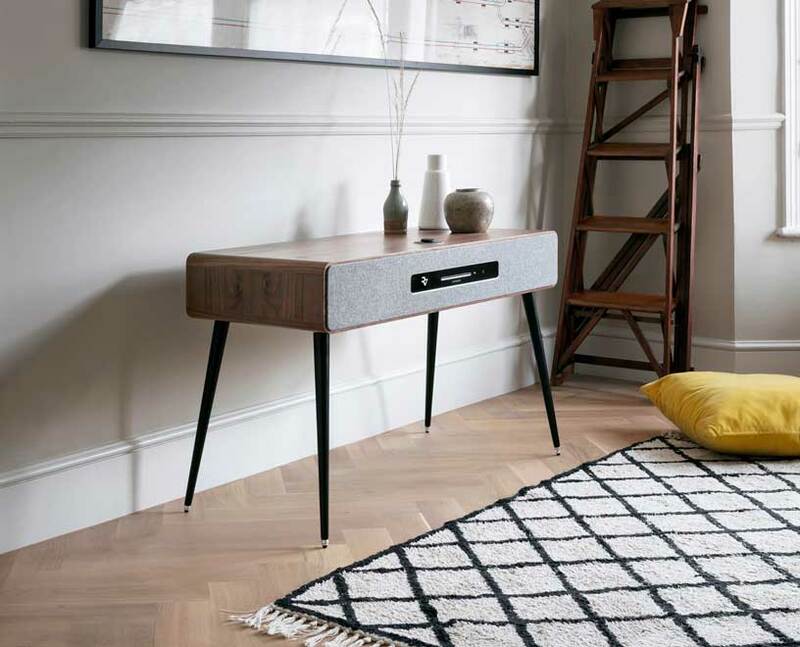 “Our smartphones with their multiple applications have defined what is now demanded and expected in home interiors – multifunctionality,” explains Christiane Varga. 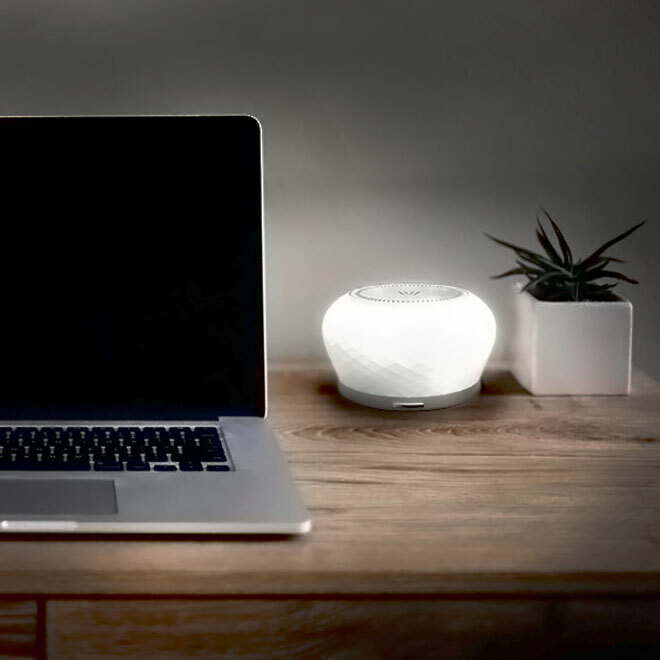 It’s no wonder that many smart home solutions are geared to communicate with our most important everyday companion and ensure that our phones are always within reach and ready for use. 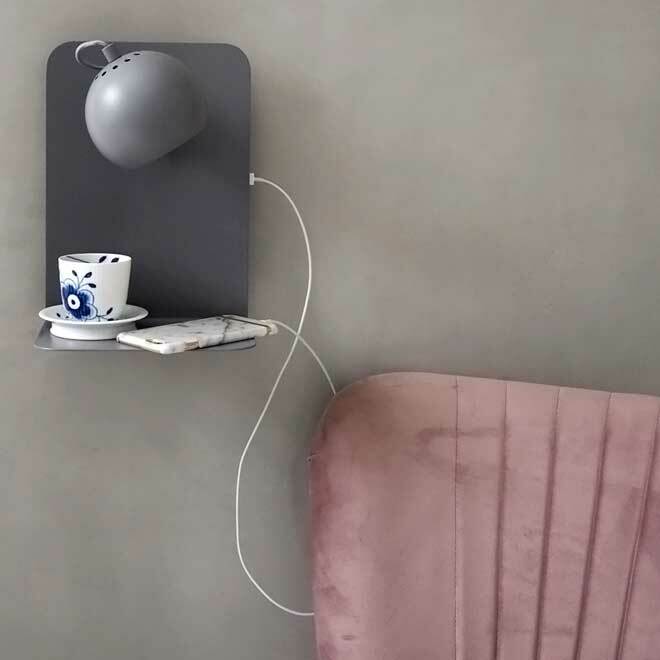 Creative designers have come up with (literally) brilliant ideas, turning simple lamps into mobile phone docking and recharging stations. 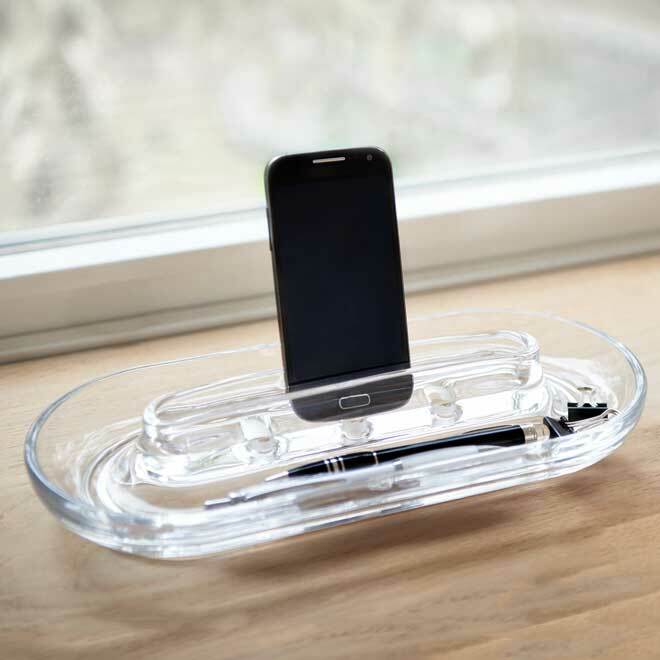 They have also created other accessories, such as desktop trays, to power our smartphones in equally smart ways. “We need new, creative interior concepts if they are to keep pace with the lifestyle of the 21st century,” says trend researcher Christiane Varga. Particularly in large cities, living space is at a premium, which calls for imaginative, multifunctional solutions that work even in the smallest of spaces and adapt to local conditions. 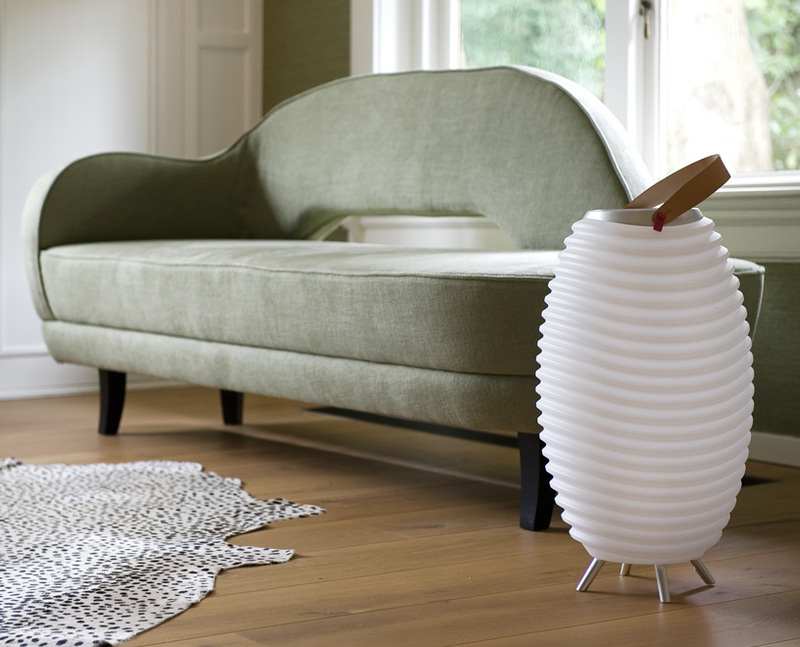 A lamp can also be a speaker, flower vase or even a drinks cooler. Smart, smarter, smartest. ‘New Living’ demands multifunctionality in all areas, for instance a wall clock with integrated smoke detector, a wooden spoon that can also be used as a tablet stylus, a sideboard in which a complete home entertainment system can be hidden, or combined seating and bedroom furniture. “Today’s dynamic lifestyles, which often entail numerous changes of job, home and family structure, mean that we are moving away from rigid forms of living. The home and the interior must be able to adapt to different situations. I could well be on my own during the week and on the weekend the whole patchwork family will suddenly descend,” explains sociologist Christiane Varga. What really hits you about modern technology is how it’s often concealed within a design with an entirely retro look. “In a way, this is a European or even German phenomenon,” says Christiane Varga. “By contrast, in Asia the technical component is usually consciously highlighted.” In Germany you often see a simple design in combination with high-quality materials. “Despite the need for multifunctionality, there is an overriding demand for sophisticated design. Practical furniture and interior elements no longer look like they come from a student flat,” explains the ‘New Living’ expert. Smart solutions aren’t just multifunctional, they’re also often highly engineered. 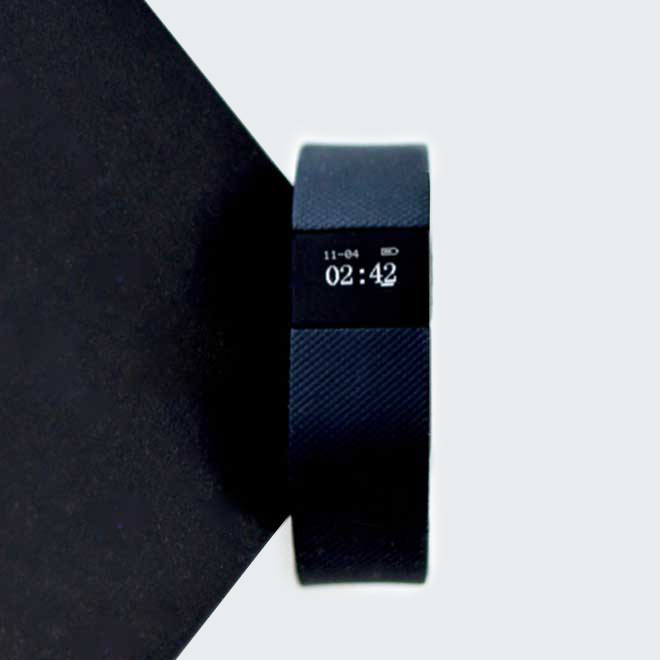 Gadgets that make everyday life easier for us are increasingly controlled and managed via apps. “The app market is booming,” says Christiane Varga. No wonder manufacturers want to get involved in the smart home sector. These days, there is hardly anything that isn’t also available in a networked version. For instance, our beds now have pillows that can regulate our breathing. There are home herb gardens that adjust the amount of light, nutrients and water to the individual plant. 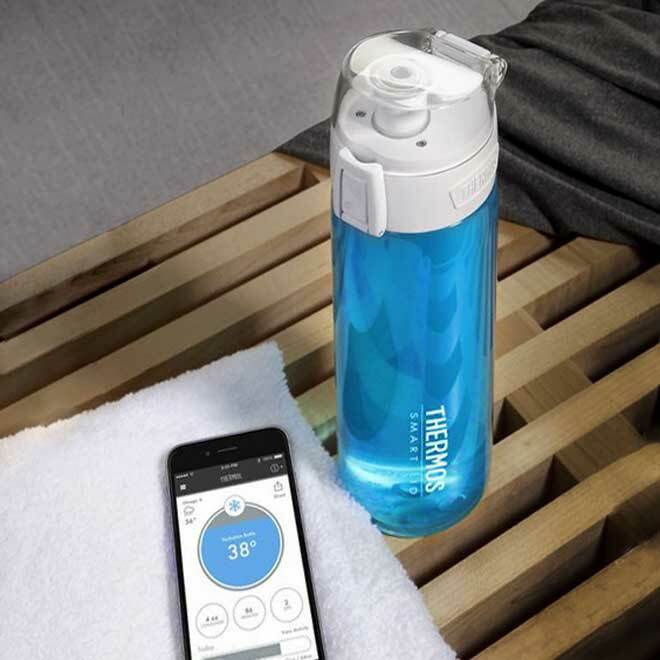 And on the subject of water: water bottles that tell us whether we have drunk enough to cover our daily fluid intake needs are no longer confined to the world of science fiction. 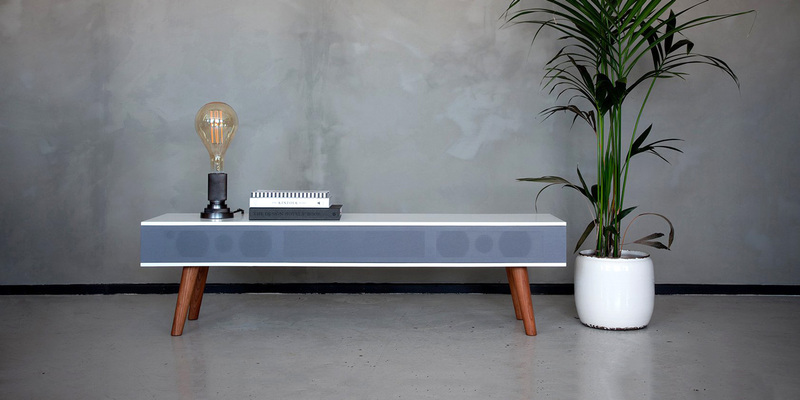 Even Bluetooth loudspeakers that emit a room fragrance to match the music are not a future pipedream. What’s needed for the smart home is also needed when we’re on the move. The smartphone has to be constantly charged and ready for use when we’re travelling. 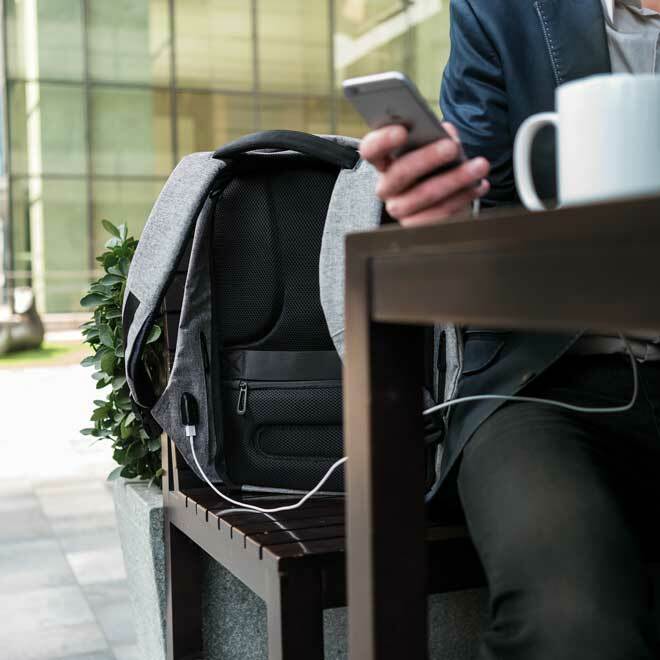 Many manufacturers already offer solutions to meet this need and provide backpacks or wallets with USB connections and integrated power bank. Also clever: the handbag light with power bank. More and more of our essential travel companions can be linked to the smartphone and offer multiple functions. Smart watches are probably the best example of this. They work as mini-organisers for the wrist and offer countless applications when linked to your mobile phone. Other mobile products combine functions that in the past would require at least two devices. 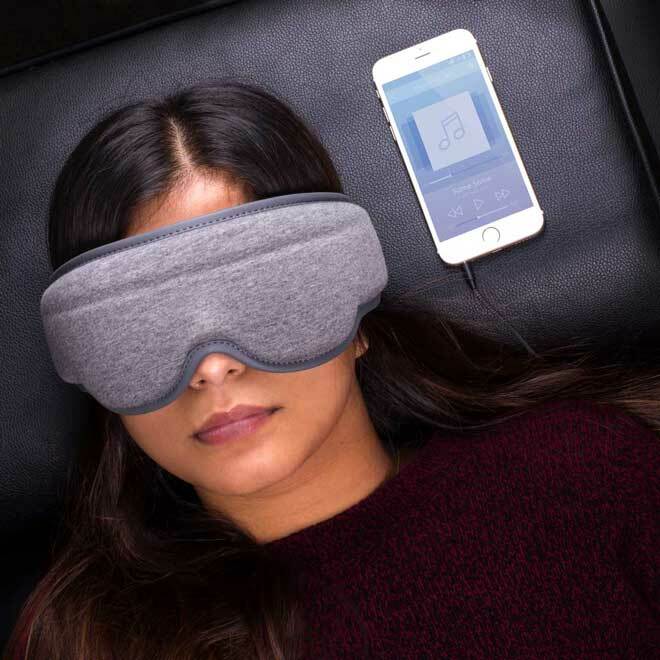 For example, a sleep mask with integrated headphones, which would be the ideal thing for a “staycation” – the popular current trend of holidaying at home. After all, why travel to the other side of the world when where you live is so attractive? “Today’s pluralisation of lifestyles is also having a decisive influence on the future of our interiors. Social developments are always reflected in changes to our home environment,” sums up Christiane Varga. We’re intrigued to see where this journey is going. One thing we have learned, though, is that the future of our interiors has already begun.